Who Becomes a Terrorist and Why? is the shocking landmark government study that predicted who would terrorize the United States and how they would do it. In an attempt to profile what members of society join terrorist groups such and commit acts of violence, the report drew on government documents that profiled current and past terrorist cults and their leaders. The study includes a glossary with profiles of terrorist groups that wish harm the United States and also shows what means terrorists had used so far to bring their vision into reality, with tactics ranging from kidnapping, hijacking, and sabotage, to the use of nerve gas and suicide bombings. The evidence clearly pointed to the escalation of hostilities, and the report even speculated that Al-Qaeda could use suicide bombers to crash-land aircraft into government buildings and other landmarks. This is the government study that correctly predicted the events of September 11, 2001, profiled the precursor groups to ISIS, and identified into the methods used in lone wolf attacks such as the San Bernadino shootings and Pulse nightclub attack in Orlando. Find out who becomes a terrorist, the psychology and reasoning behind why they do so, and how they will carry out their attacks in a study that continues to be all too relevant. 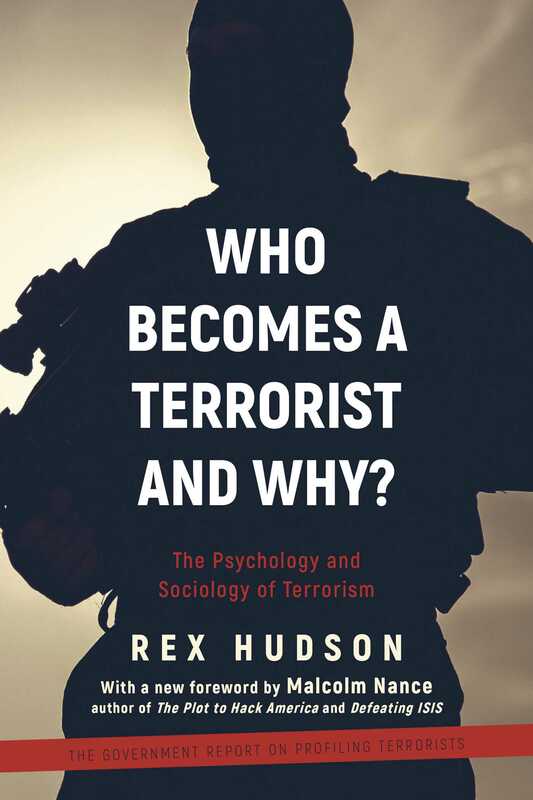 Book Cover Image (jpg): Who Becomes a Terrorist and Why?